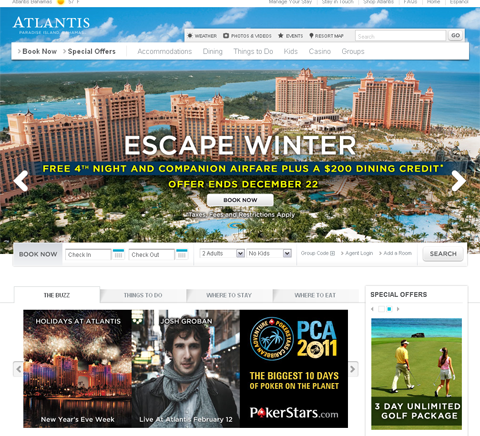 Atlantis.com: – It is a complete package, as this website comes loaded with almost everything that a traveler needs before setting off. Atlantis looks highly impressive with large images and its top horizontal menu is quite easy to locate. Located on the left panel is a section for special offers. Visitors can easily find interesting information such as “Where to stay”, “Where to Eat”, “Things to do” etc. 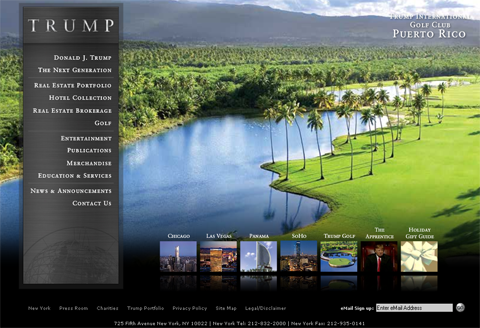 Trump.com: – It is a flash-based travel website and here the focus is primarily on grabbing the attention of the viewers. Navigation is simple but it has a touch of innovation. At the bottom of the page, you can locate clickable images of some popular cities. 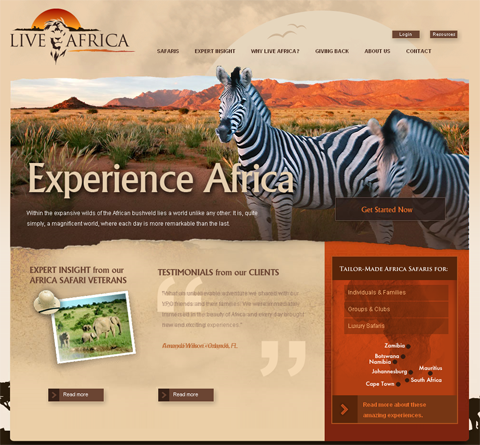 Liveafrica.com: – Liveafrica presents the charm and beauty of Africa without cramming up the site with loads of images or graphics. 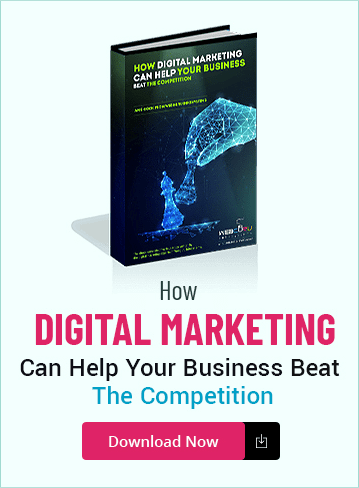 Sparing use of images and proper placement of text has helped this website to stand tall in the crowd. 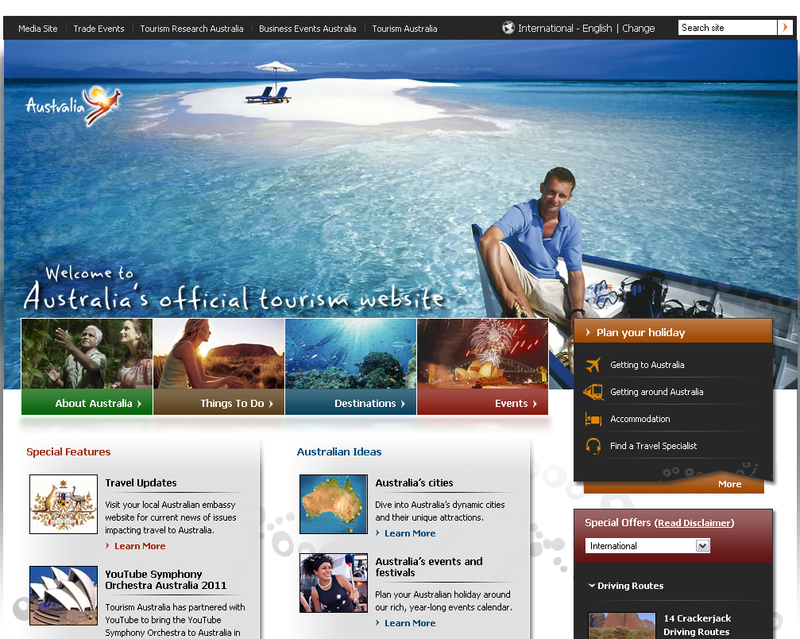 Australia.com: – This website is a true showstopper. It steals the show with its brilliant color combination. 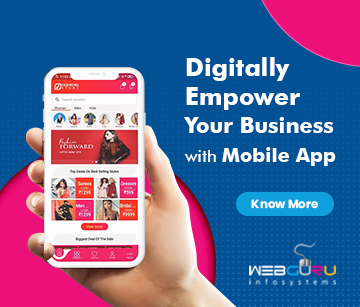 Its navigation system may appear a bit out of the box but a novice user is not likely to face any trouble while browsing this website. 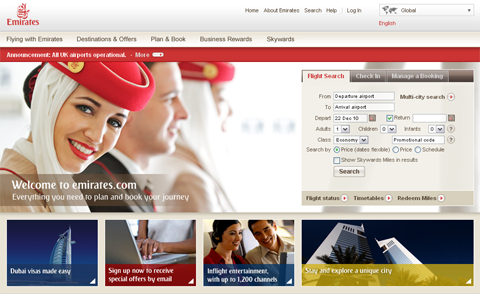 Emirates.com/English: – It is one of the most popular websites among travelers. 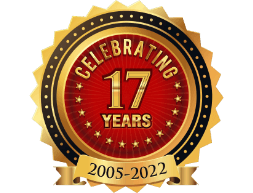 You can book flight, manage booking, check out latest offers and can do other things without facing a single hassle. Its interface is utterly simple. 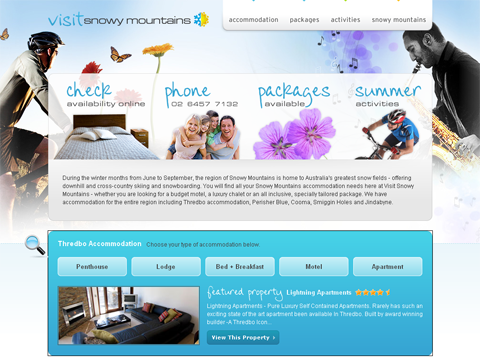 Visitsnowymountains.com.au: – This is another refreshing and colorful example of travel website design. It comes with a lively background. Navigation is simple and there is a riot of colors that gives it a distinct appeal. Very nice websites. My favorite? Live Africa ! What’s up, its pleasant article about media print, we all understand media is a impressive source of information.